But thorough engagement by your practice and its patients does so much more than capture incentive payments or avoid penalties. Improved staff efficiency and better patient care are clearly more noble goals than a slight improvement in your bottom line. The Internet, provides great opportunities for medical practices. 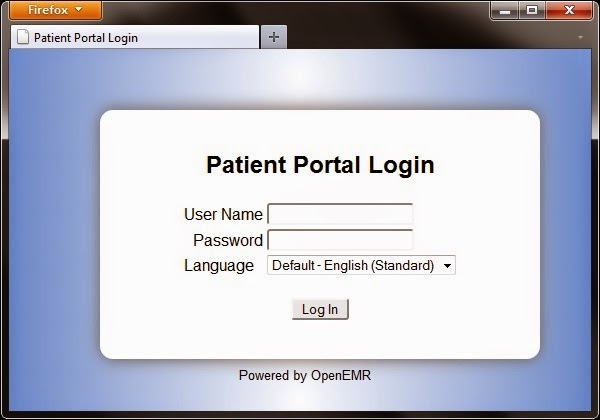 The patient portal ranks high among those opportunities, because a well-planned and effectively implemented portal can reduce staff time used to communicate with patients, and can give patients prompt access to providers in a way that improves care. A large majority of patients are using the Internet already, and over half of them wanting more access to their providers. Most EHR systems include patient portals—whether limited or full-featured—but she asks the critical question: Is your practice fully functioning? Appointment scheduling. Some practices allow patients considerable control in scheduling their own appointment. Others limit the online process to making appointment requests to be confirmed by their staff. Billing and payments. These days, the Internet has become a generally safe place to engage in financial transactions. Practices accepting online payments usually see a significant increase in collections. Communication. Online messaging (usually through secure email-like applications) brings a tremendous increase in manageability—if the practice commits to a high degree of diligence in responding to all communiqués. Decision-making. Your portal can help patients understand their conditions and treatment options, and keep them engaged in managing their own care. Setting up a patient portal, fine-tuning it, and managing it require a lot of work and commitment, but your practice can reap huge rewards in the form of patient loyalty, increased practice efficiency, and reduced costs.